We've helped thousands of small businesses get found online with our affordable pay-per-click marketing packages. Is PPC Right for Your Business? What if you could get connected in real time with customers actively searching for the services and products you provide, where you provide them? That’s the power of Pay-Per-Click (PPC) advertising. PPC offers measurable, quantifiable results and a quick turnaround time. Better yet, it’s extremely cost-effective. With a professionally managed Pay-Per-Click campaign, you can expect to receive more calls from customers interested in the products and services you provide, higher, more valuable traffic to your landing pages and website, and more leads. – R. Moseley, Moseley Bros, Inc.
Pay Per Click Marketing refers to purchasing ads from Google, Facebook, Bing, Youtube, and others. It allows businesses to gain visibility on search engine results pages for important keywords and phrases almost immediately, while only paying when a customer clicks on your business’ ad. The success of a PPC campaign depends on skilled keyword research, competitive analysis, bidding strategy, and copy writing. While Pay Per Click offers business owners a high return on investment, managing it on your own, without those specialized skills can lead to wasted clicks and missed opportunities. Get to the top of the first page of Google search results faster with PPC advertising. PPC is the perfect accompaniment to a broader, long-term SEO strategy and provides the immediate visibility that your business needs to start seeing results right away. With PPC, your ad will only be shown your ideal customer in the exact geographic area that you serve, right when they are searching for the product or service that you provide. This means higher value leads and a bigger return on investment. Your PPC campaigns are monitored and optimized regularly to keep them performing at their peak. We regularly evaluate and report to you on keyword and lead quality, conversion rates, cost-per-click, and other meaningful metrics, and optimize according to your needs and budget. You set your monthly budget, and our Google Certified Pay Per Click experts will create and manage a campaign that will get you the best results possible for your desired budget. Like SEO, Pay Per Click Advertising (PPC) is a crucial online marketing strategy for any size business. And just like SEO, there is no standard pricing model for PPC management services. 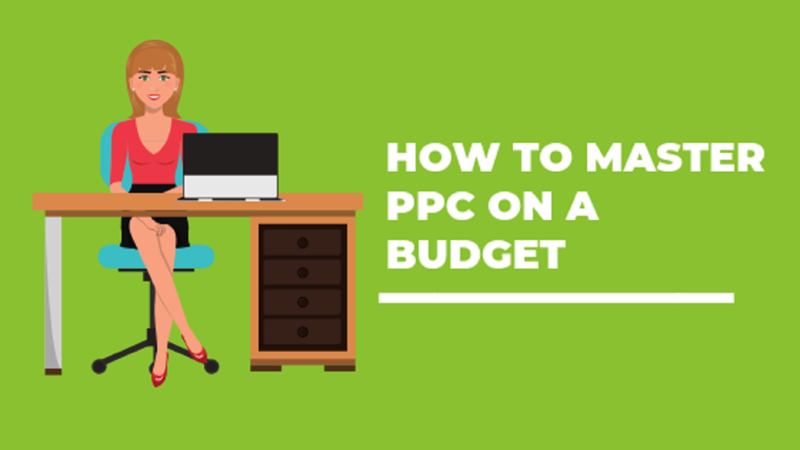 But, because PPC works differently from SEO, with a little help, budgeting for your small business’s PPC campaigns is actually straightforward. Unlike SEO, PPC advertising is dependant on your budget. In other words, the size of your budget determines the size of your PPC Campaign. Here at BizIQ, we work with you, to ensure your business’s PPC ads stay on target and on budget with no hidden fees or extra charges on your monthly bill. Just like with all the other online marketing services we provide, our PPC management services have the same transparency and high level of customer service you’ve come to expect from us. And because we’re also a small business ourselves, we understand how important being able to plan in advance is so you can set a budget and not go over. 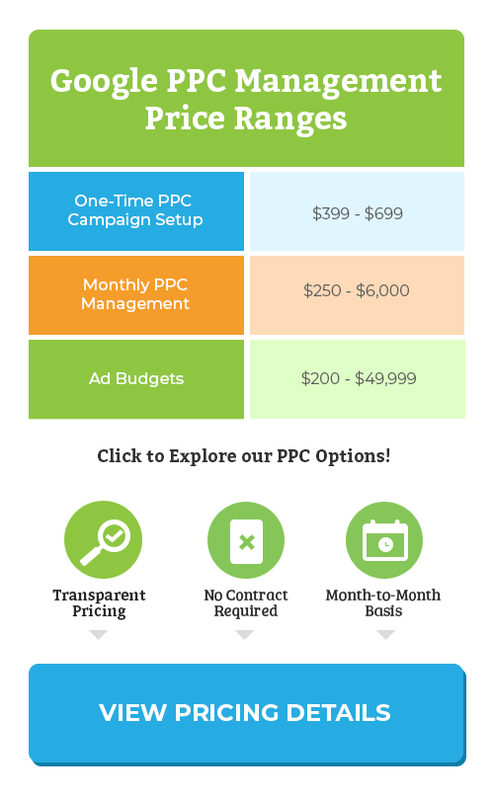 We list our PPC management pricing right here on our website, and like all our other local online marketing services, our PPC management packages never require you to sign a contract and are priced month to month with your budget in mind. No other local online marketing company does that. Yes! But if you don’t know what you’re doing, you could easily wind up spending more money than you planned on with little return on your investment. You might think you understand how to run your own PPC campaigns if you took a webinar claiming it was simple, or you decided to try Adwords Express so you could just “fix it and forget it,” while Google does all the work – and spends all your hard earned money as you get calls from people looking for something completely unrelated to your business. In fact, many of our customers used to believe that PPC advertising was a scam and didn’t work. That’s because they either tried Adwords Express and had little return on their ad campaigns, or because they were running PPC campaigns on the wrong directories, with the wrong keywords or with companies who didn’t stick to their budget. 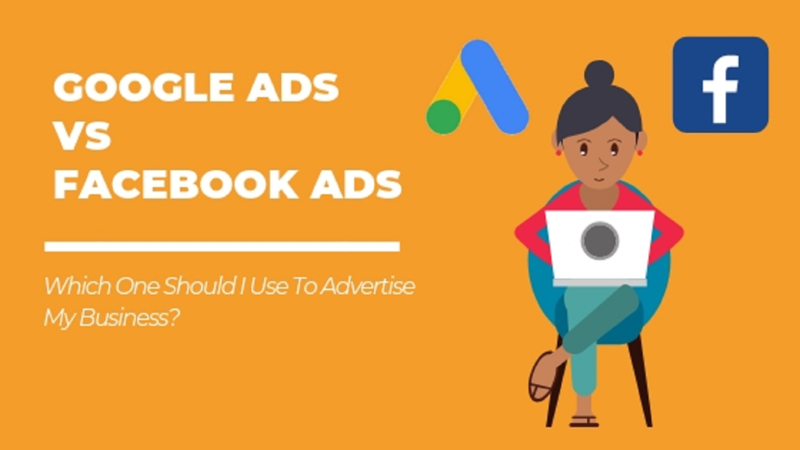 Truthfully, PPC isn’t easy to do yourself, but it’s a really powerful form of advertising if you know what you’re doing. At BizIQ, we understand how to consistently control and optimize every facet of your business’s PPC advertising. That’s because unlike Adwords Express, with PPC management services from BizIQ, a real-life human, not just a computer program, creates, monitors and tracks every component of your campaign from keywords to custom ad copy to competitive analysis and more. We even go above and beyond typical PPC management services other digital marketing companies provide and measure your business’s performance on all channels, including website ranking, and social media. The short answer to this question is yes! Why? Although some marketing professionals say that PPC is a marketing strategy that’s only effective for service-based businesses, the truth is any business, at any stage of development, in any industry can benefit from PPC advertising. So, whether you’re a startup that needs an extra push to get those first customers through your door, or you’re an established business looking for continued growth, PPC advertising can definitely help you achieve your specific goals when it comes to growing your business. Even if your business is already ranking on the first page of Google search results, a well managed PPC campaign can help ensure your business stays there. Here at BizIQ, we believe in providing our customers with services that use the exact same strategies we used to grow our own business. That commitment includes a level of PPC advertising that no other local online marketing company provides to their clients. That’s because we believe your business deserves the same level and quality of PPC services that large corporations get but at a fraction of the cost. PPC ads appear at the top of search results pages in search engines like Google. They look virtually identical to regular, or organic search results, except they have a tiny label in the left corner, below a link that identifies them as an ad. But how do you get yours there? The simple answer is by choosing and bidding for the right keywords, setting your budget and target areas, creating an ad and a landing page, then waiting for potential customers to call you. But there’s a lot more to it than that. Some of our competitors deliberately hide what PPC is and how it works behind cute sounding names. But to effectively run your business, we understand that a fun name and silly gimmicks are no substitute for real transparency and the necessary information to effectively stay on top of search results so you can get more customers and grow your business. Alternatively, if you’ve been running your own PPC campaigns using either Adwords or Adwords Express, you might think you understand everything there is to know about PPC. But the truth is, there’s more to managing your business’s PPC strategy than choosing a few keywords, setting your budget, filling out an ad template, and then forgetting about it. In fact, if that’s what you’ve been doing, you probably haven’t seen the results you thought you would. However, a PPC advertising professional understands there’s more to running a campaign than bidding on keywords. An effective PPC strategy takes years of experience and training in a number of areas to get right. It takes an understanding of how keyword bidding works, including how to set the right budget, how to write the right ad copy, as well as how to test and analyze the right metrics to ensure your ads aren’t just getting clicks, but are getting you potential customers. And that’s not all. In fact, there are so many elements to running and monitoring a PPC campaign, that in order to run yours yourself even a fraction as well as we can, you’d have to quit spending time running your business and devote all your time to PPC advertising. At BizIQ, we designed our PPC management packages with your small to mid-sized business in mind that includes every possible PPC strategy you need to reach your target market where they are while staying within your budget. All it takes to get started is a free, one-on-one digital marketing evaluation and competitive analysis with one of our experienced digital marketing consultants. We’ll answer all your questions about how PPC advertising works, discuss pricing, and outline a strategy for your business’s success. No funny names, no gimmicks, no nonsense. Just effective PPC management from the highest customer rated local online marketing company.